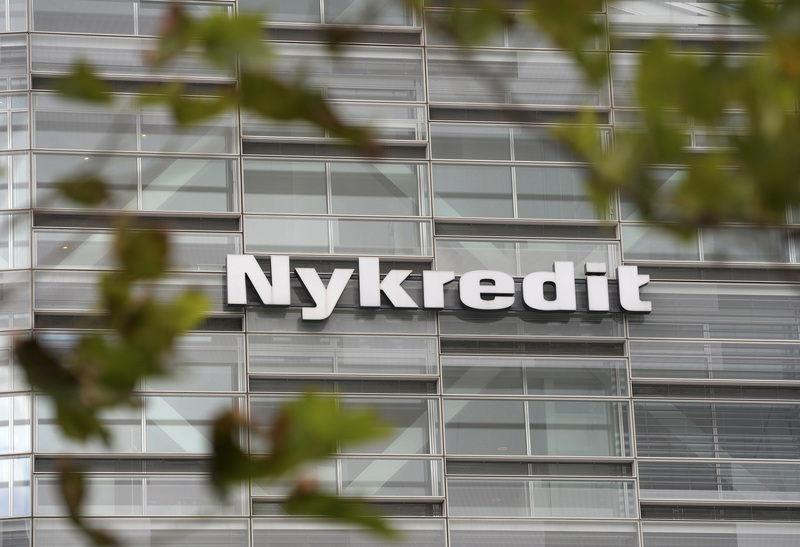 Danish lender Nykredit is the first to issue bonds that take losses when a bank enters resolution. Debt investors are keen to buy these bail-in instruments at affordable prices. If regulators do a good job winding down banks – or are too scared to do it – it might be a good bet. Nykredit Realkredit priced 500 million euros of senior resolution notes on June 6. The bonds can be written down if the bank enters resolution without triggering default on the bank’s other senior debt. BNP Paribas, Morgan Stanley, Goldman Sachs and Nykredit were bookrunners on the issue, which was priced to yield 0.956 percent.